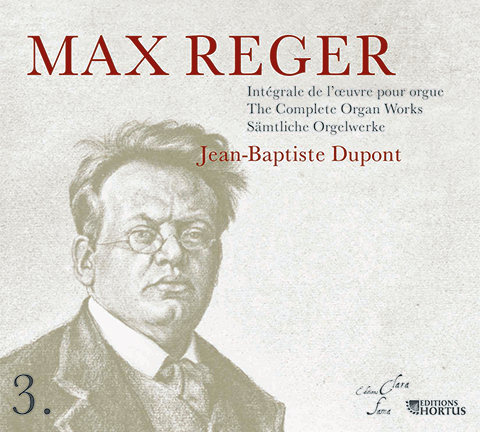 Max Reger is one of the major composers of the German organ school. He is greatly appreciated by Anglo-Saxon organists, but his music has been long looked down on by French organists. Jean-Baptiste Dupont gives us a taste of Reger’s music with this first volume of the Complete Organ Works, the goals of which are, on the one hand, to fill a certain discographic insufficiency, and on the other hand, to attract organists’ and music lovers’ attention to this music by the originality of the undertaking. 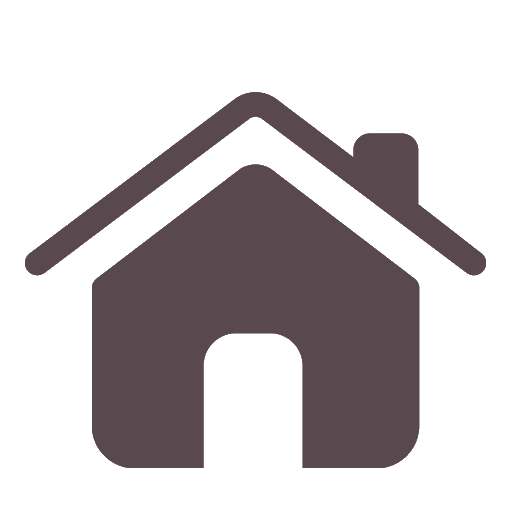 über "Heil, unserm König Heil"